Home Business for Beginners Looking for Some Good Small Scale Business Opportunities? Today many people want to support themselves by doing something they love. Are you one of those people? In this post, we suggest a few ideas for starting a small scale business with only a small investment. However, one of the biggest challenges in starting even a small scale business is finding the funds to get it up and running. That’s because, even for a small scale business, there can be numerous expenses for the owner. Additionally, it’s important to organize business funds as well. To this end, free small business budget templates can help. And if you are just beginning to look for opportunities for starting a small scale business, the following ideas could help. As the owner of a home based business, you can shape your work life depending on your goals. You will have the freedom to work as you choose and set your own hours. One of the best aspects of starting a home business is being able to convert your hobby into income. Moreover, the convenience of having your office be only a few steps away from your coffeemaker saves on transportation as well as other expenses. According to recent data, more than half the world’s people are now using Internet. You can use this fact to your advantage by working online. You just might find that the lifestyle suits you well. For example, many people find it hard to balance their work life with their family responsibilities. However, working online will give you flexibility in your work life so that you can spend more time with your family. Additionally, you will be able to save money because you’ll have fewer expenses such as lunches out and commuting. You don’t need any experience to run most franchises. What’s more, if you choose the right franchise, you’ll get support and training from an already established business. However, some franchises can be expensive to purchase. Therefore, be sure to do lots of research when you’re choosing a franchise. You want to end up owning a franchise that’s right for you. If you are good at programming there are some online sites where you can find good-paying freelance work. What’s more, web developers are in high demand these days. Do you love a good party? And do you think you might enjoy organizing events such as parties, weddings, and corporate events? Then look into starting a small event planning company. Once it’s going strong, you will earn appreciable profit. However, you’re going to want to know the business inside and out before you launch. Therefore, try working for a local event organizer while you learn the ropes. Companies large and small are continually looking for new ways to improve their branding efforts. Graphic design is central to these efforts. If you’re good at drawing and you have an eye for design, this field might be the one for you. Once you’re established as a graphic designer, you can earn a good living in this way. If you have the right skills and training, a writing and editing career can be a good business to start. This requires little initial investment and has the potential for substantial expansion. You can offer services such as proofreading, copywriting, article and blog writing, and so on. Offering taxi services can be a lucrative business to start if you live in an urban area. That’s because many business people prefer hiring a driver over driving themselves. Depending on local regulations, however, you might need to obtain a special business license for this venture. Alternatively, you could sign up to drive for a company such as Uber or Lyft. Do you live in a city or region that attracts tourists? Many tourists want to see more than just the local tourist spots. However, they need guidance to find those off-the-beaten-path sites. Therefore, if you know your town or region like you know the back of your hand, you could make a nice living by giving tours. This is one of the easiest businesses to start. And it requires little or no investment. 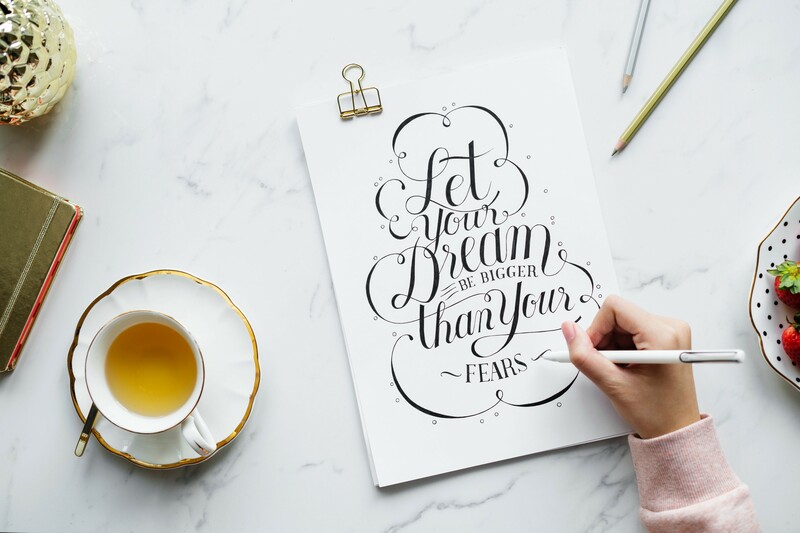 If you’re one of those people who wants to start a small scale business but you need some good ideas, maybe this post has helped to spark your imagination. If so, we wish you the best of luck with your new small scale business!